Lines are now open… but how much will it cost? Ofcom today announced changes that will make the cost of entering phone-ins, competitions and votes on TV and radio programmes simpler to understand. Broadcasters often invite people to interact with shows in this way using phone numbers starting 084, 087 and 09. From 1 July, the cost of calling those numbers will be made up of two parts: an ‘access charge’ going to the caller’s phone company, and a ‘service charge’ set by the broadcaster. 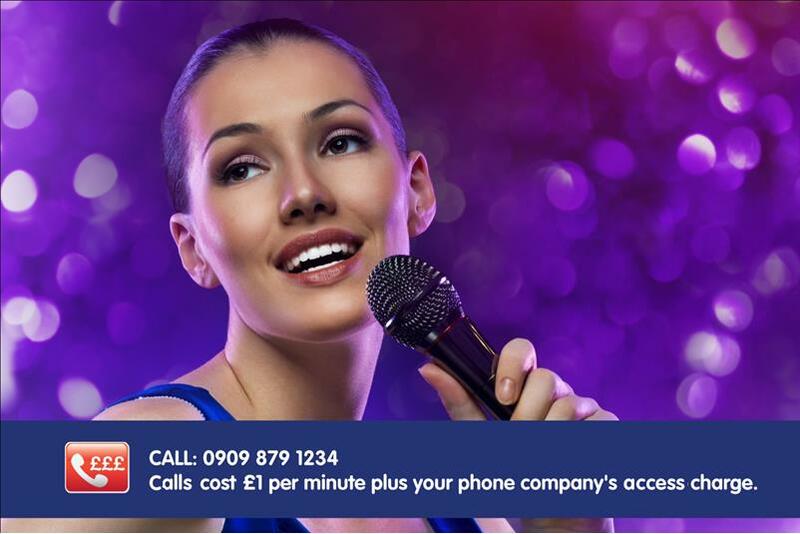 All TV and radio programmes using the numbers - from talent shows to quizzes, phone-ins and entertainment programmes offering a prize - will include the service charge for calling. Clear prices are important because the cost of interacting with programmes varies considerably. Some calls may cost a few pence, but others may cost more than £2 per minute. Phone companies - both landline and mobile - will have to give customers a single access charge for all calls to 084, 087 and 09 numbers, stating it clearly on bills and when a customer takes out a new phone contract. Viewers and listeners can then work out the exact cost of interacting with a show. Ofcom has today published changes to the Broadcasting Code, the rules governing standards in TV and radio programmes in the UK, to reflect the new charging structure and explain how broadcasters should communicate the cost of calls to viewers and listeners. As well as TV and radio shows, 08 and 09 numbers are used by millions of people every week to contact businesses and organisations or pay for premium services. From 1 July, the cost of calling these numbers - as well as 118 directory enquiries - will be made up of an access and service charge, so callers can work out the exact cost before they dial. On the same day, calls to Freephone (0800 and 0808) numbers will be become free from all consumer phones - including mobiles. Together, the changes on 1 July will affect 175m telephone numbers, making this the biggest overhaul of phone calls in more than a decade. The changes are being communicated by Ofcom and phone companies, working together under the banner UK Calling. From today, adverts explaining the new charging system will be broadcast across major commercial radio stations, followed by newspaper adverts. Major landline and mobile phone providers are now sending leaflets about the changes to millions of customers who take a paper phone bill. Sharon White, Ofcom Chief Executive, said: “In July we’ll see the biggest changes to phone calls in over a decade, affecting 175 million phone numbers. “The changes are important for people who enjoy interacting with their favourite shows, but also for everyone calling companies and organisations on 08, 09 and 118 numbers. A simple video guide to the UK Calling changes is now available at ukcalling.info. 1. The changes in July will apply to calls made from residential mobiles and landlines. 2. A legacy Freephone range less widely used that 080 - 0500 - will continue to be chargeable from mobiles but is being withdrawn from use by Ofcom in 2017.